For the last few years the museum has been attending the ANZCA Annual Scientific Meeting. It seems a natural place to fully launch our exhibitions, meet fellows and trainees, and promote the incredible history and heritage of the specialties of anaesthesia and pain medicine. 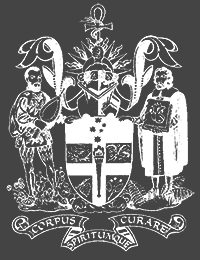 This year’s meeting in Sydney was supersized as it was a combined meeting with the Royal Australasian College of Surgeons. 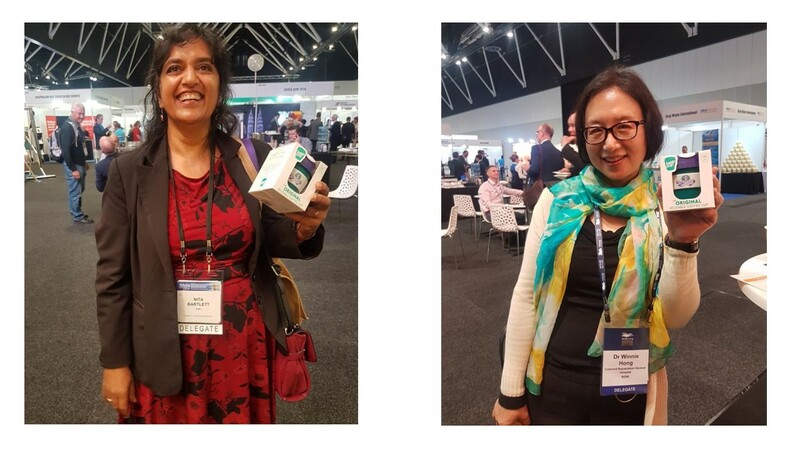 The 2018 ASM was in Sydney, and we wanted to fully launch The Rare Privilege of Medicine: Women Anaesthetists in Australia and New Zealand, our latest exhibition. We’ve been buzzing about this for a while. The research for the exhibition has taken over two years, although it still feels like a small contribution to the history of women in medicine in Australia and New Zealand. Early women anaesthetists were often hidden by the fact they were seldom at the cutting edge of research, rarely publishing, and generally not inventing or modifying machinery or equipment and putting their name on it. Instead, they were turning up to university or work in an environment that was, at best, indifferent to their presence and, at worst, openly hostile towards them. This lack of public profile made them difficult to find at times. We launched the online version of the exhibition in March to coincide with International Women’s Day. We also thought that, as the exhibition featured a few wonderful women from New Zealand, we should show it to another prominent women from New Zealand, the Prime Minister, the Rt Hon Jacinda Ardern. She responded with a little video message. If you haven’t seen it, here it is. If you have seen it, you might want to watch it again – we have. That seemed like a pretty good start. We had an online exhibition, and a wonderful message of recognition and congratulations from the New Zealand Prime Minister. We completed installation of the physical exhibition in time to coincide with the Australian Heritage Festival in April, a month long celebration of history and heritage throughout Australia. Our association with the festival prompted some visitation we may not otherwise have had and everyone was enthralled with the stories we were telling. 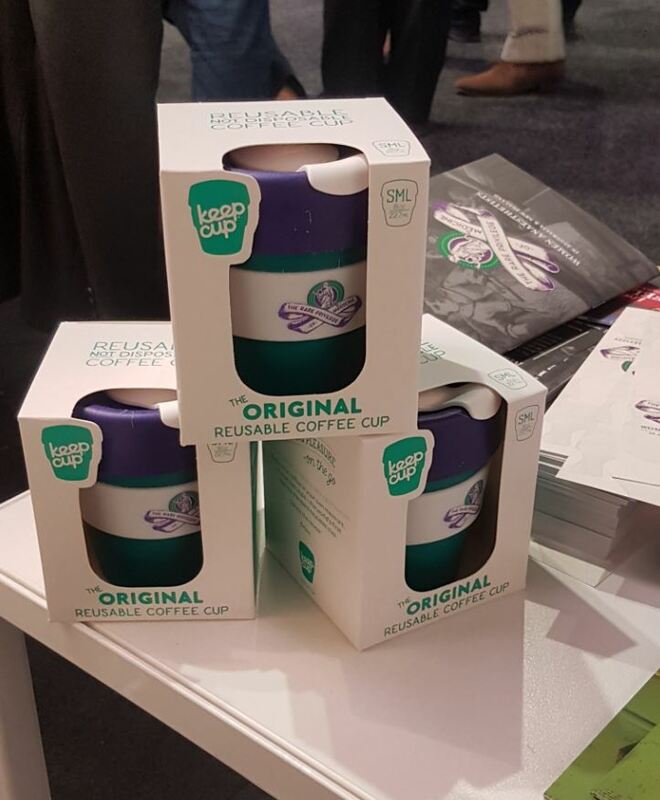 By the time the ASM rolled around, we’d also produced a small catalogue, and a commemorative KeepCup, both of which we were giving away to anybody at the ASM that could give us the name of a woman anaesthetist featured in the exhibition. In fairness, it was an open book test, and not too taxing on anybody. 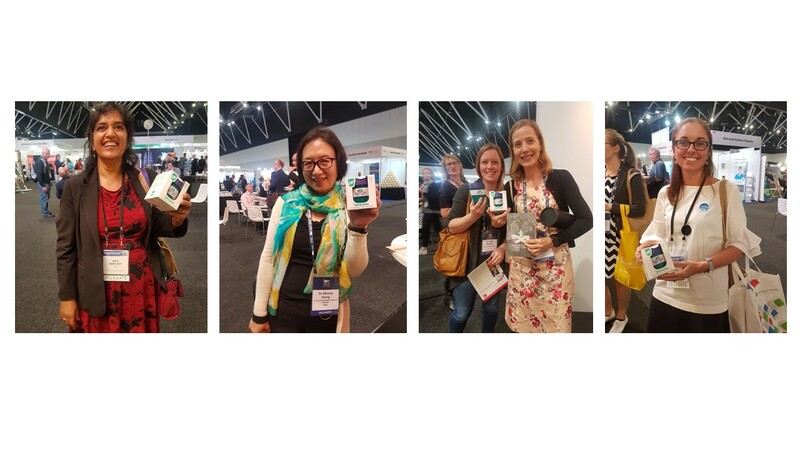 This simple activity provided us with a wonderful opportunity to talk to plenty of delegates, and they were happy to share their stories of women in medicine. Probably my favourite was from a woman anaesthetist (and I’m sorry I don’t remember your name, but please contact the museum if you’re reading this) whose grandmother was the second born daughter. Her father had wanted a boy, so the new baby was named Frederick Albert. Young Frederick must have done very well at school, and when she applied to study medicine at university, no questions were asked (there were no tick boxes for gender back then, the assumption being that only men applied to medicine) and she was accepted. When she turned up it caused a bit of a stir, but it was too late. Frederick Albert had already been accepted to university and went on to successfully gain her medical degree. We met a woman surgeon, Dr Nita Bartlett, who was one of only two women among 100 men when she gained her English fellowship. We also got to talk to Dr Winnie Hong, one of the first women to sit for fellowship with ANZCA’s Faculty of Pain Medicine. There were also plenty of other stories, and wonderful moments as people read the stories. It was incredible to be part of such a vibrant discussion about the history of women in medicine, and the many conversations during the meeting were a strong reminder that history isn’t always in the deep past, and shouldn’t only be populated by people holding a position of primacy. The Geoffrey Kaye Museum is really keen to record other women’s stories. We’d like to encourage you to find them. They’re already hidden within the archives of hospitals and universities. They already exist in family histories, just like Frederick’s story. When you’ve found them, get in touch. We can work with you to turn them into a blog piece. It’s a lot easier than academic writing, but is just as powerful in its own way. If you have a wonderful story about women in medicine, particularly in the fields of anaesthesia or pain medicine, we would love to hear from you.